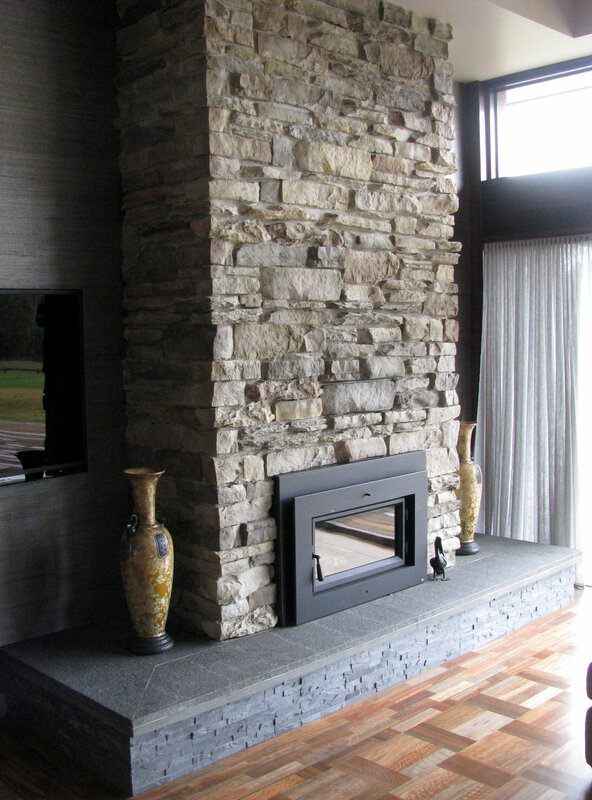 The flamed surface treatment involves exposing the surface of the stone to a gas flame that leaves the surface dimpled and textured. This makes the surface more "grippy" to walk on especially when wet. 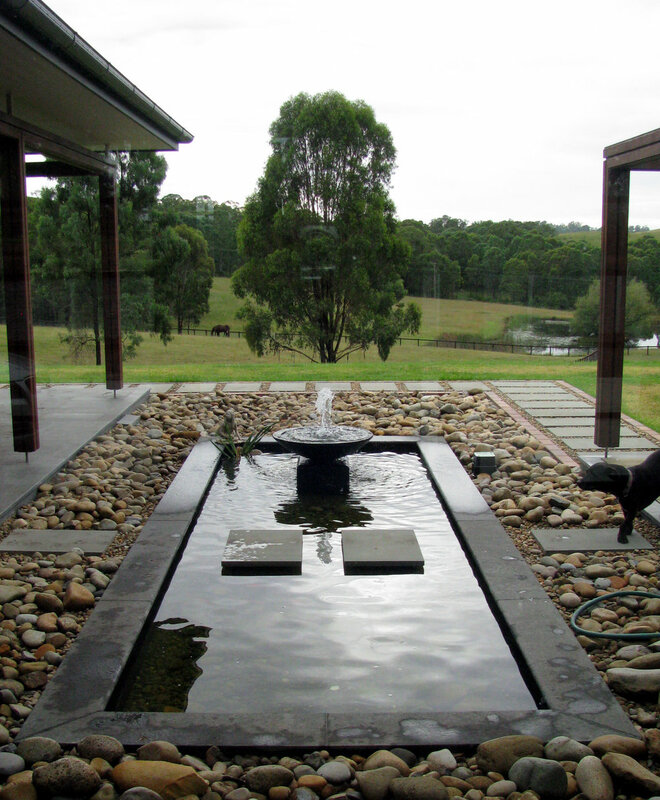 The flamed surface means the stone is highly slip resistant. High slip resistance. The flamed surface is popular for outdoor applications because it has excellent slip resistance in wet weather or around pools. Please note though that the dark colour means it will absorb and retain heat in summer so on hot days some thongs or sandals might be needed. Very safe for young children and the Elderly. The flamed finish makes the stone very safe for young children who run with abandon; it is also a stone well suited to pathways for the elderly who are more prone to slipping and falling. 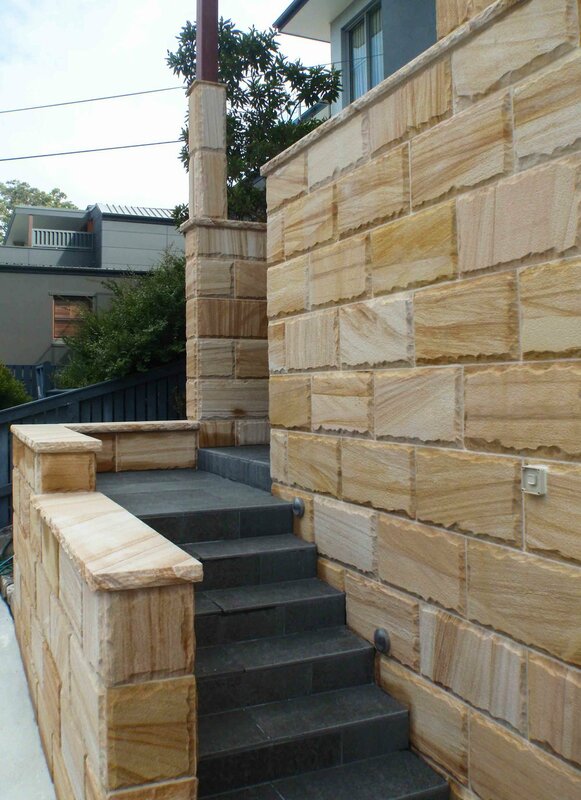 Explanatory Note - the textured surface of Mali flamed bluestone would make maintenance difficult if used indoors. This stone may not need to be sealed - it depends on environmental threats though. Threats come from many sources in outdoor areas - leaf tannins, water & drainage, dog & bird droppings. Call us for more details on this. Some of our customers do like to seal in BBQ, cooking or entertainment areas just to make cleaning a little easier and quicker. They say they "sleep a bit better at night". 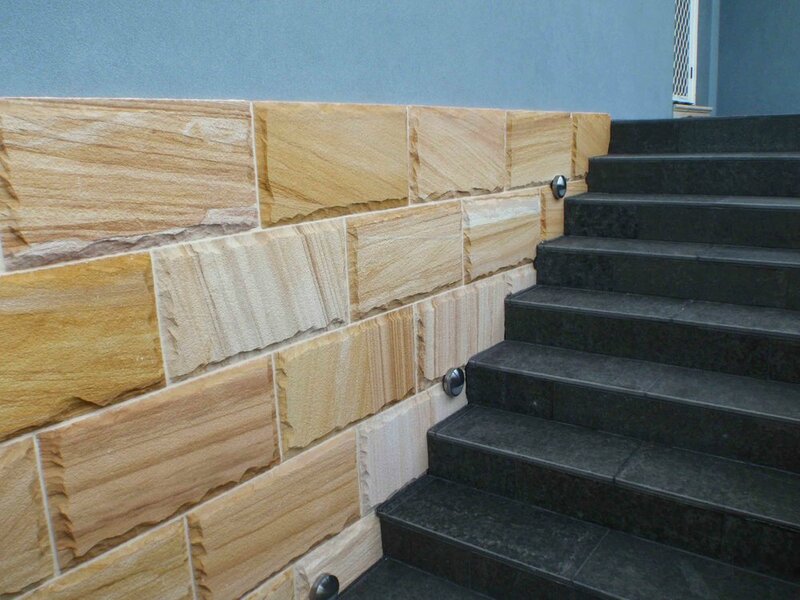 If you do decide to seal, Sealers Choice Gold Rapid would be the best option as it won't change the stone colour and it is water based and therefore more environmentally friendly. It last up to 10 - 15 years in ideal conditions.